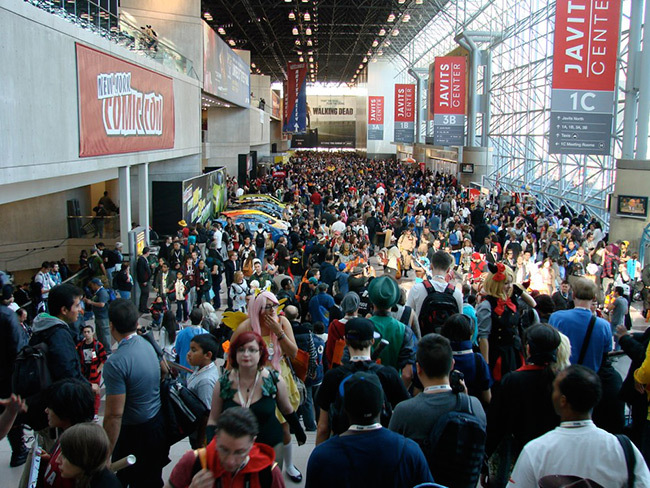 PANELS: Diamond Select Toys will host two panels at the show. The first, "Diamond Select Toys: The Best of All Worlds," will take place on Thursday, Oct. 9, at 5:00 in Room 1A18. DST president Chuck Terceira and sculptor Eli Livingston will talk about upcoming products, give away some prizes, and announce a new toy line. Then, on Saturday, Oct. 11, at 4:15 in Room 1A24, Minimates product manager Robert Yee and designer Uriel Caton will join Chuck for "Minimates MiniFigures: From Marvel to Clerks to TMNT!" There, they will discuss upcoming Minimates releases, give away some more prizes, and unveil the next Marvel Minimates assortment! 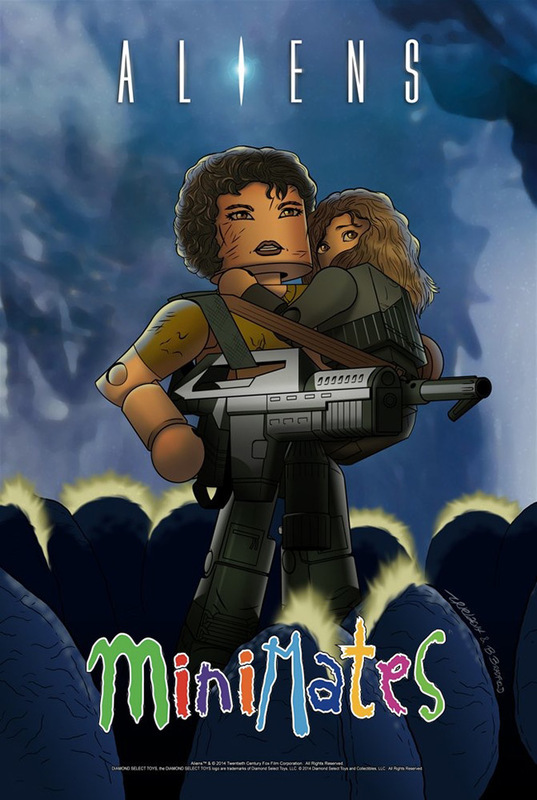 SIGNINGS: Before and after the Minimates panel on Saturday, Minimates designer Uriel Caton will sign full-size Minimates posters for all at booth 1736, for about 45 minutes starting at 3:00 and then again at 5:15. Walk with the Minimates team to the panel at 4:00, and back to the booth at 5:00! 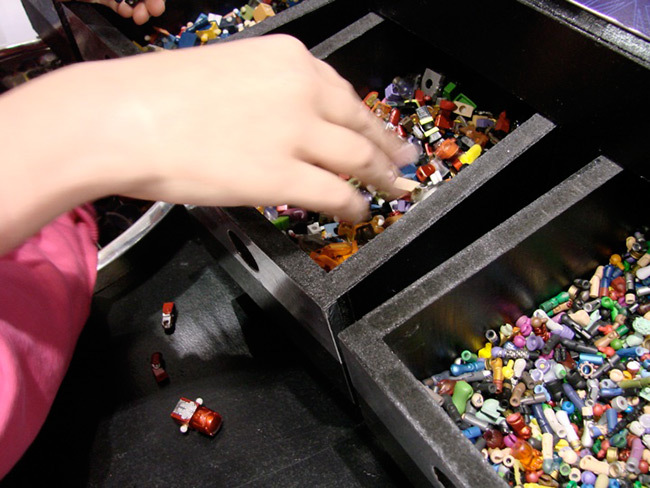 ACTIVITIES: Planning on stocking up on Minimates at the DST booth? Well, if you spend $18 on Minimates, you get a free ticket to use the Build-a-Minimate station, a library of Minimates parts that you can use to build whatever or whoever you want – and then take it home with you! 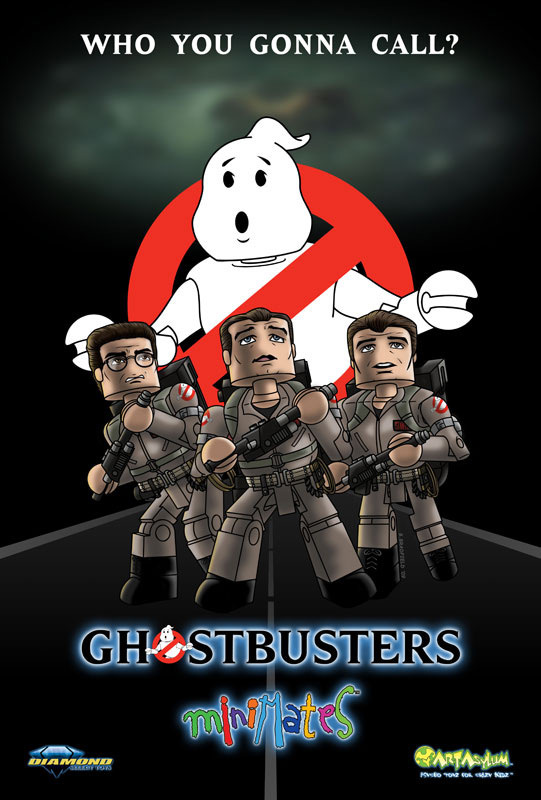 GIVEAWAYS: Every morning at the start of the show, DST will give out a free Ghostbusters promotional Minimate to people who come by their booth and ask for it, while supplies last. A limited number will be given out each day, Thursday through Sunday, so make the booth your first stop! 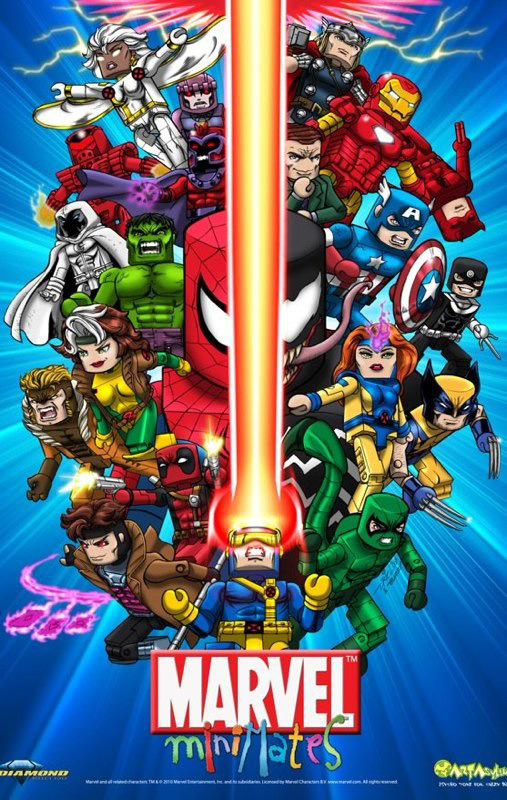 Throughout the weekend, DST will also give out free full-size posters featuring their original Aliens, Ghostbusters, and Marvel Minimates artwork! Times will be chosen at random, and once put out they tend to go fast, so check back regularly!